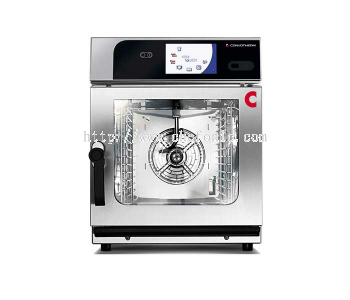 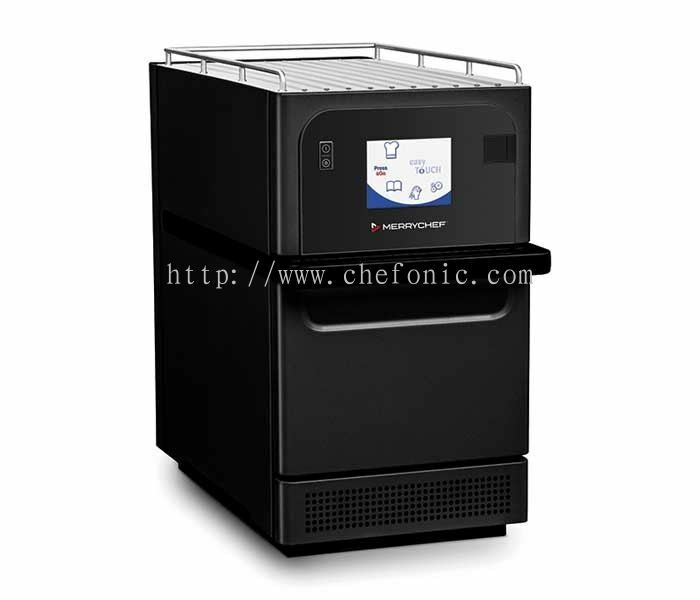 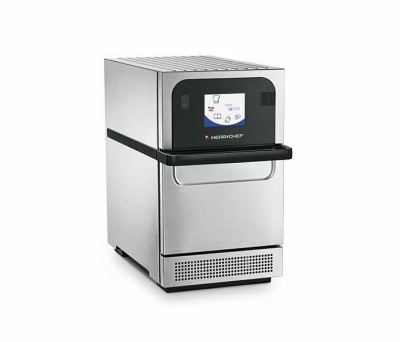 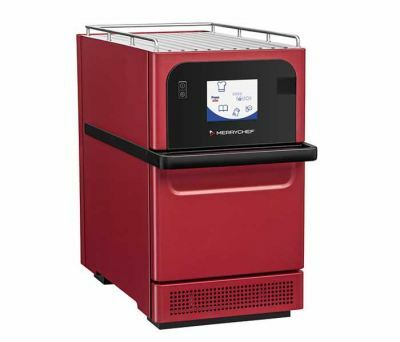 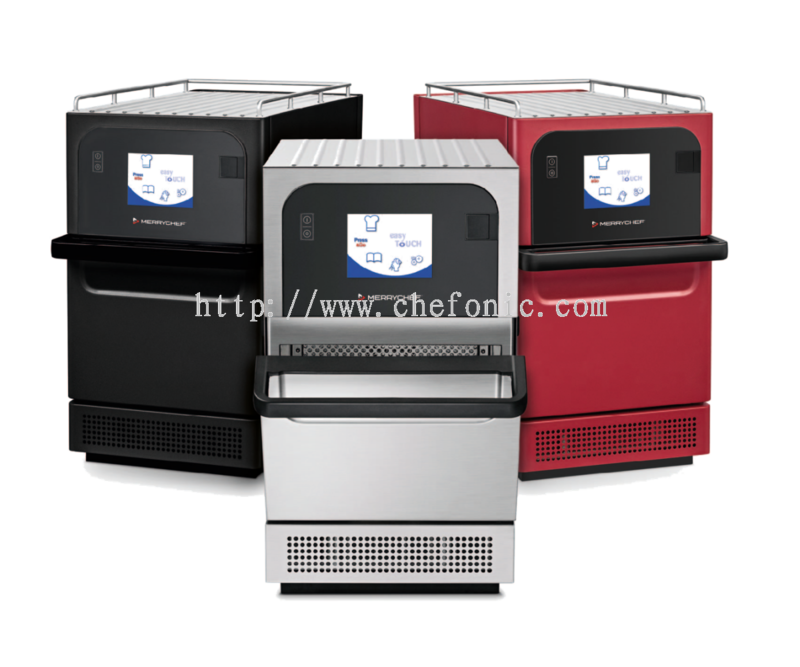 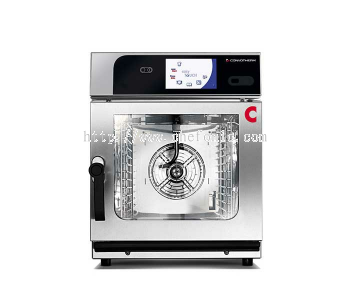 Chefonic Kitchen Equipment Sdn Bhd - We are the authorized distributor for Convotherm, Electrolux, Manitowoc, Zanussi, Tecnoinox, Firex, Tournus, Hatco, Vito, Ovention, and many other renowned brands based in Malaysia. 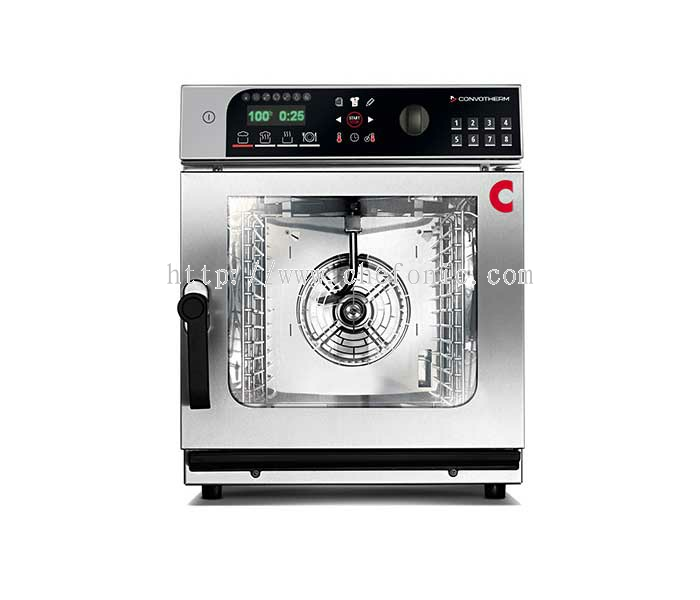 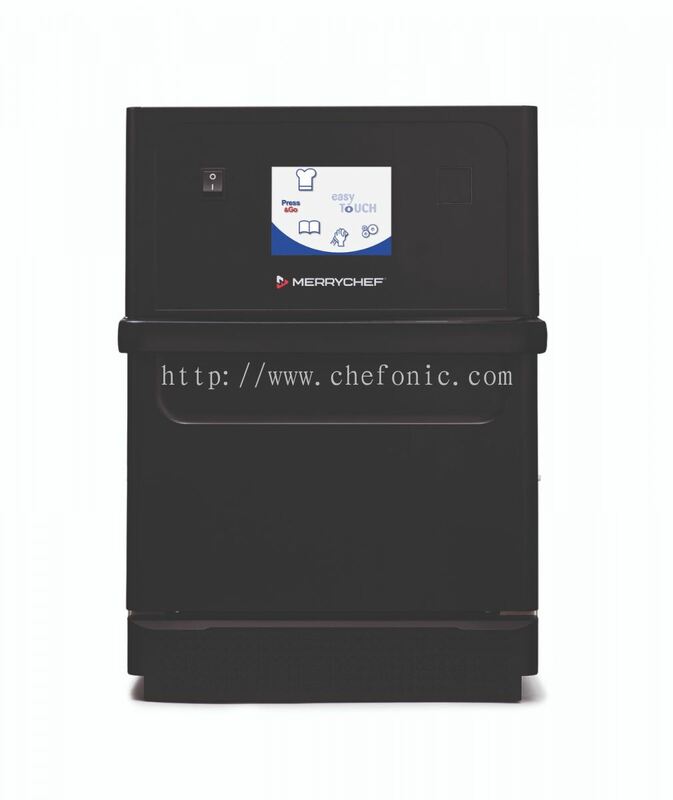 Chefonic Kitchen Equipment Sdn Bhd added new product in High Speed Oven - Merrychef eikon e1s Category. Chefonic Kitchen Equipment Sdn Bhd added new product in High Speed Oven - Merrychef eikon e2s Category. 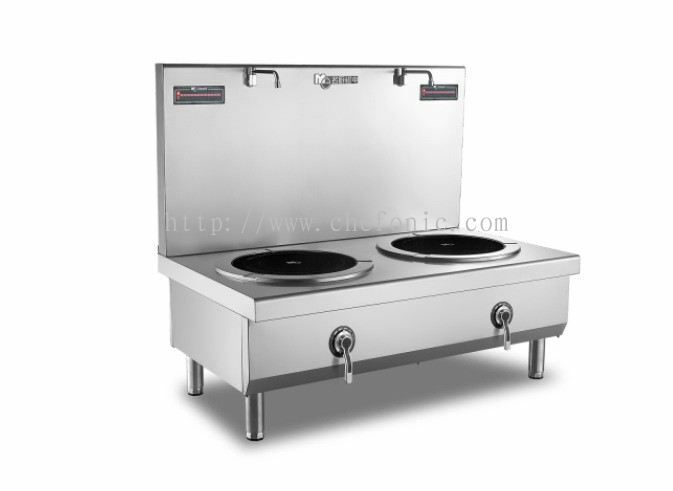 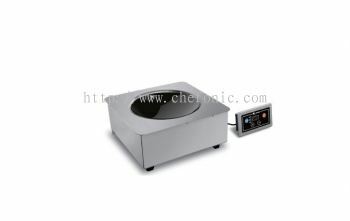 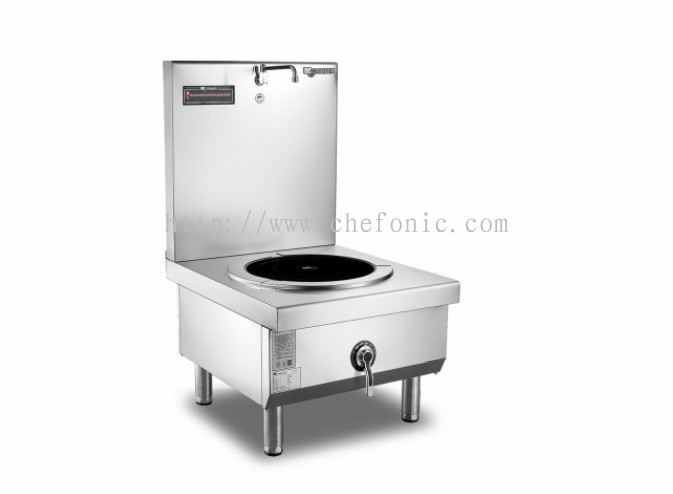 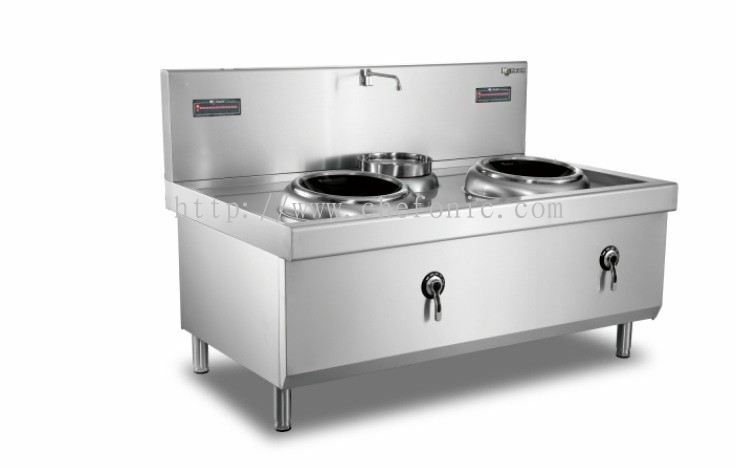 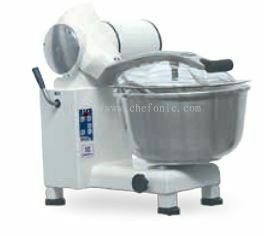 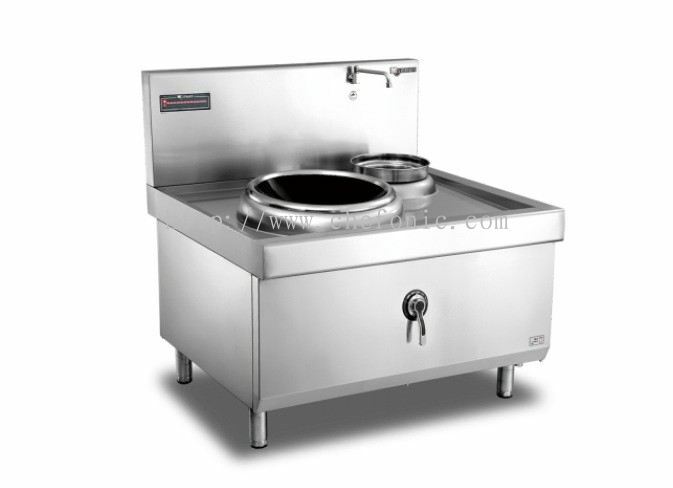 Chefonic Kitchen Equipment Sdn Bhd added 2 new products in Mantru.e - Induction Wok Category. Chefonic Kitchen Equipment Sdn Bhd added 2 new products in Mantru.e - Induction Soup Stove Category. 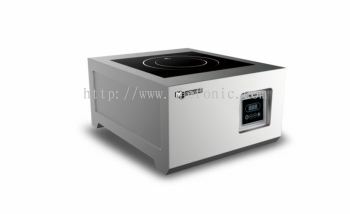 Chefonic Kitchen Equipment Sdn Bhd added 4 new products in Mantru.e - Induction Hob Category. 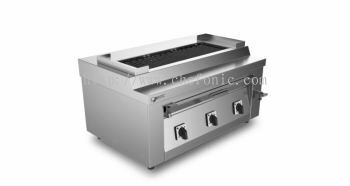 Chefonic Kitchen Equipment Sdn Bhd added new product in Electric BBQ - Mantru.e Category. Chefonic Kitchen Equipment Sdn Bhd added 2 new products in Mantru.e - Drop-in Induction Hob & Wok Category. 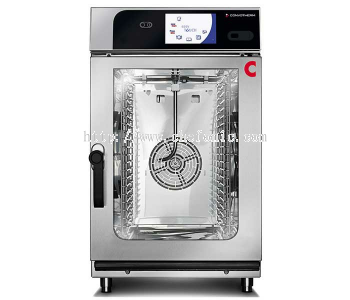 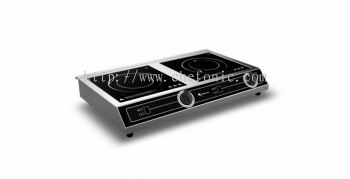 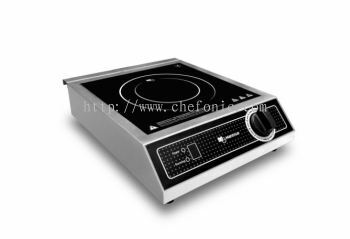 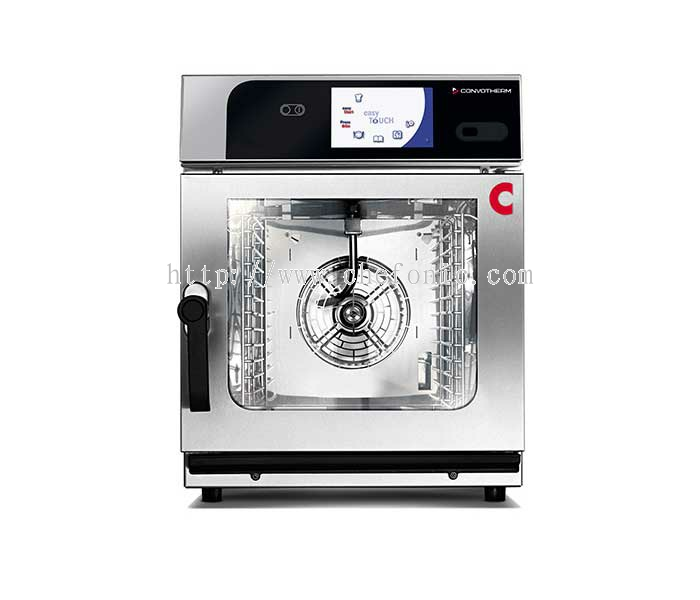 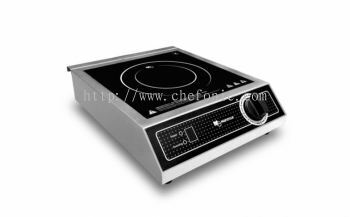 Chefonic Kitchen Equipment Sdn Bhd added 7 new products in Convotherm - New Mini Series Category. Chefonic Kitchen Equipment Sdn Bhd Updated Company Profile — Home Banner. 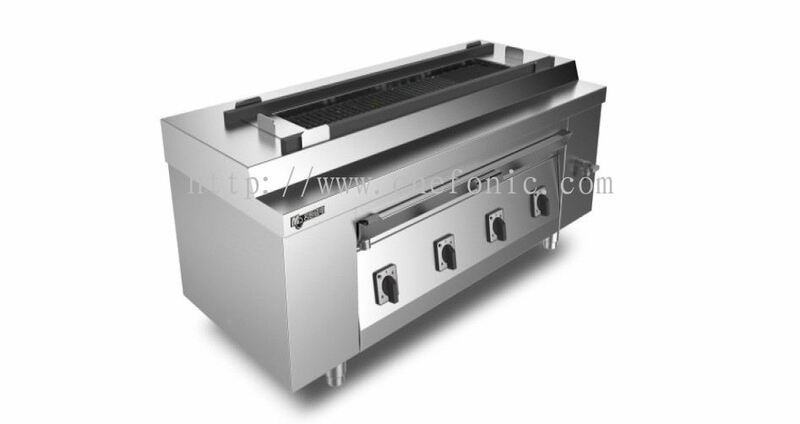 Chefonic Kitchen Equipment Sdn Bhd Updated Company Profile — Topbar Banner. 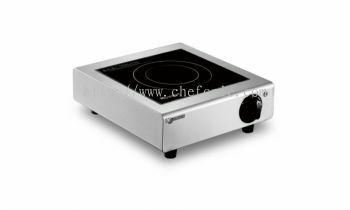 Chefonic Kitchen Equipment Sdn Bhd added 10 new products in Electrolux - Complementary Products Category. 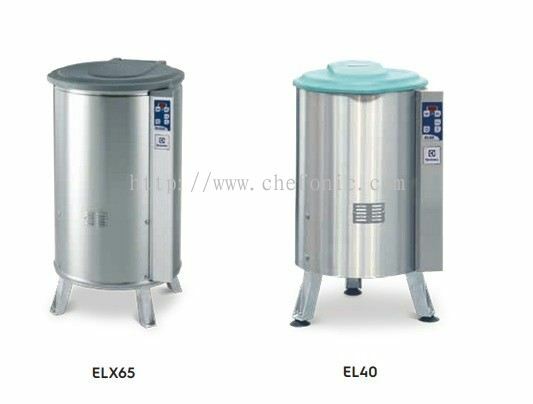 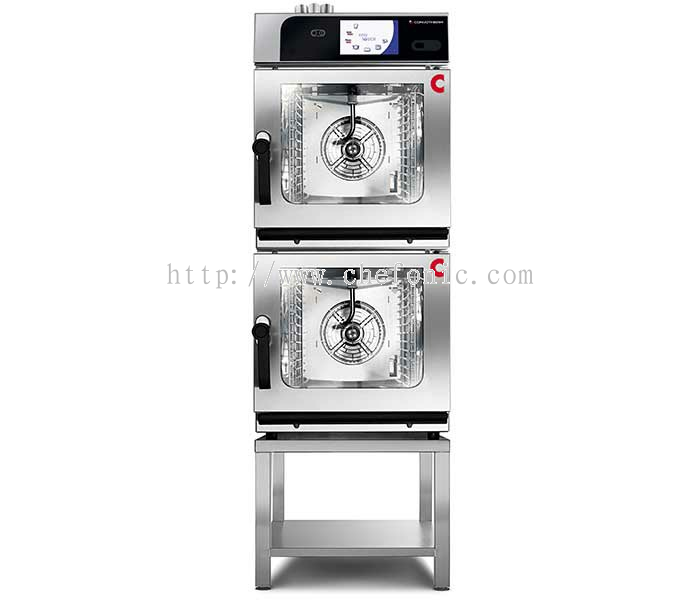 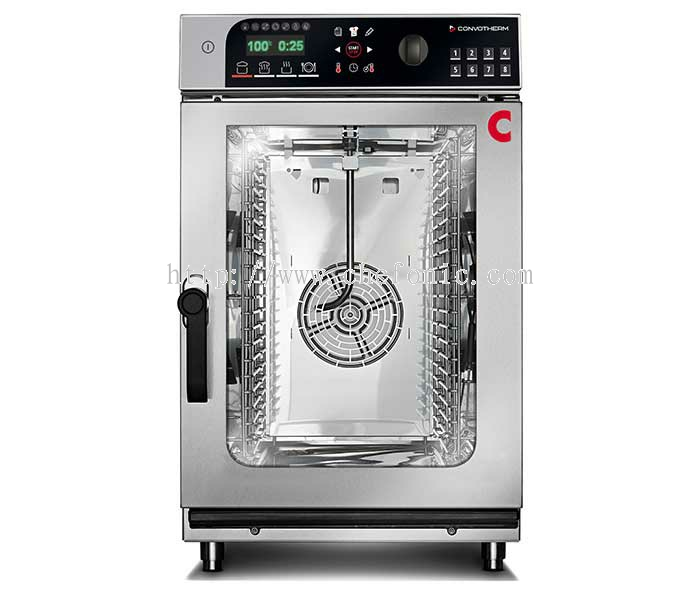 Chefonic Kitchen Equipment Sdn Bhd added 2 new products in Electrolux - Vegetable Washers / Dryers Category. 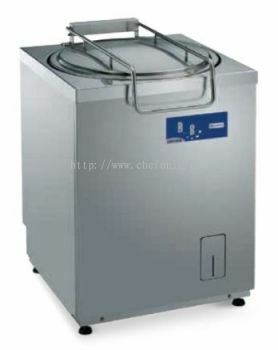 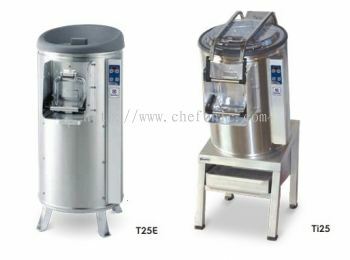 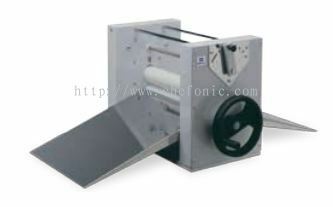 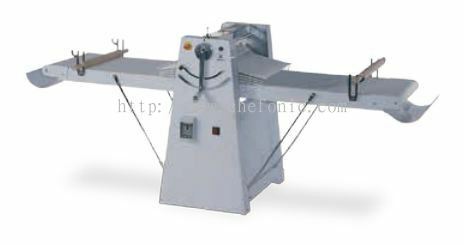 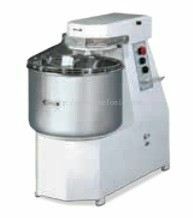 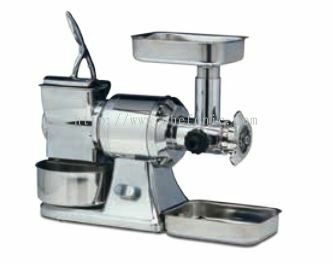 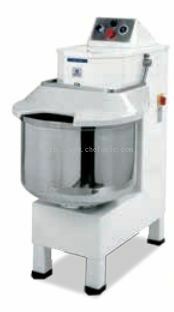 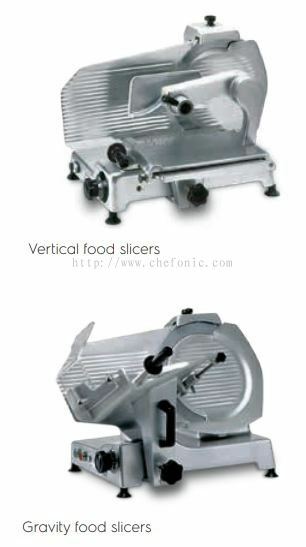 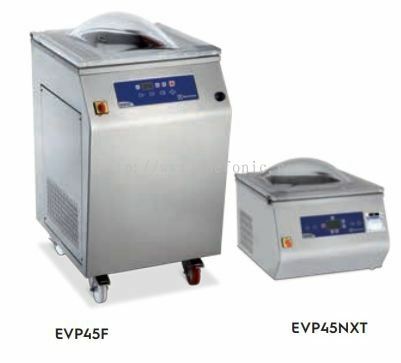 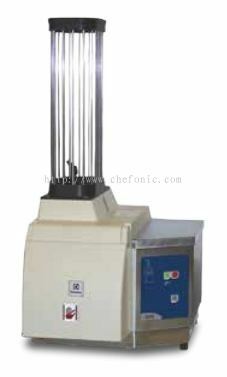 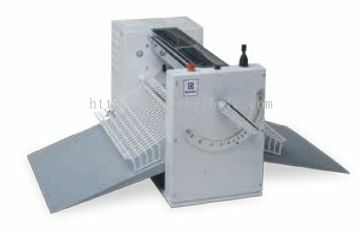 Chefonic Kitchen Equipment Sdn Bhd added new product in Electrolux - T series - Vegetable peelers Category.